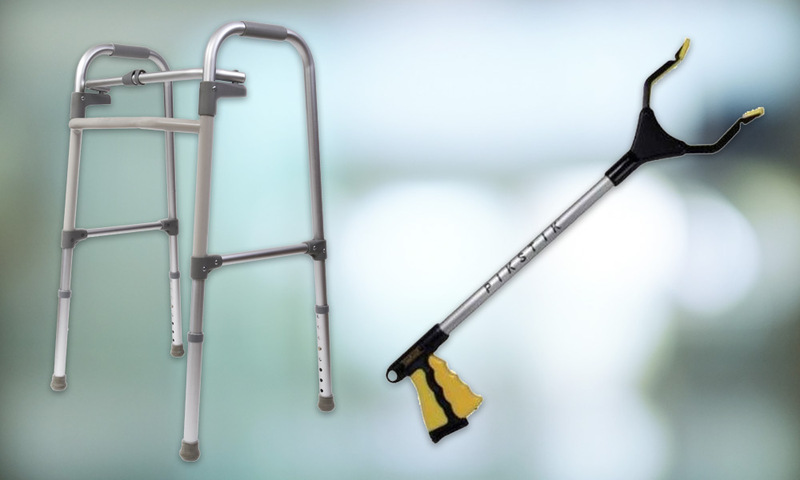 CW Medical Supply of Worcester, MA offers a wide range of medical supplies. 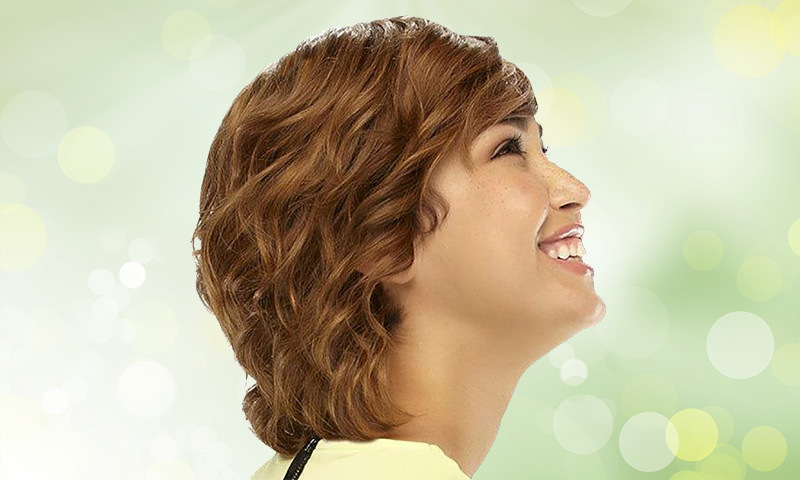 For more information on our products, please contact us today at 508-755-6300, or browse our list of fitting services. Compression stockings are our specialty. Leg problems are widespread but what most people don’t know is that approximately 90% of leg disorders originate within the veins. If you have tired, aching, swollen legs, or if you see the beginning of varicose veins, compression stockings will improve the health of your venous circulation. 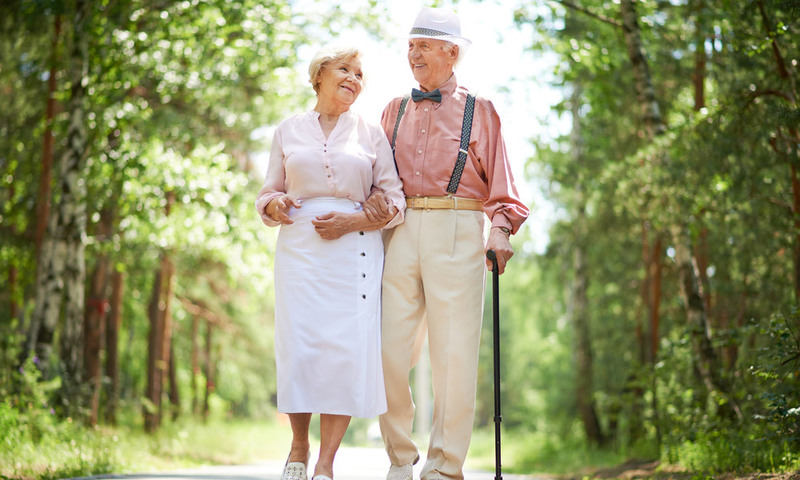 A doctor prescribes medical stockings for any active vein disorder of the leg, or as a preventative measure in cases when risk factors are present. Visit with one our certified fitters today! 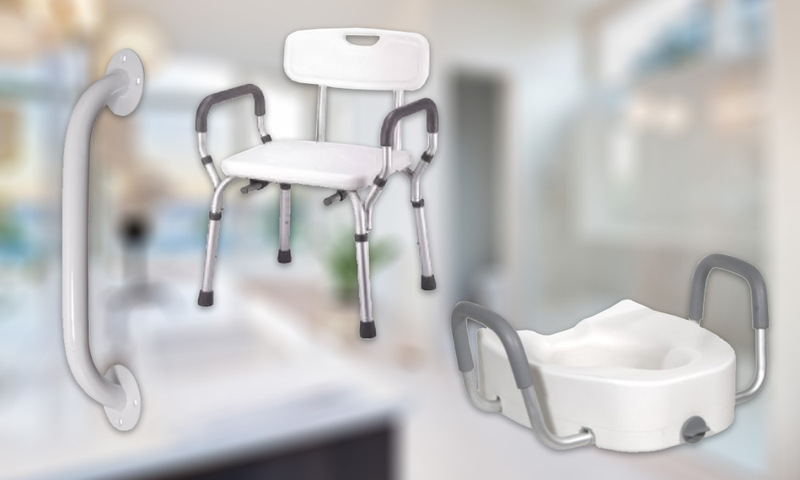 At CW Medical Supply, we offer a wide selection of products including: blood pressure units, stethoscopes, crutches, canes, ice grips, bath equipment, safety grab bars, over bed tables, hand held showers, walker trays, jar openers, reachers, heating pads, step stools, and other personal care products. 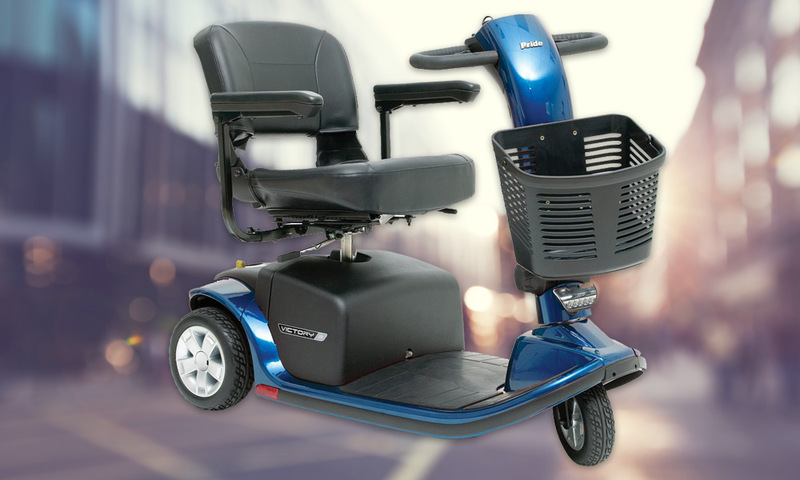 Mobility Equipment includes wheelchairs, walkers, lift chairs, mobility scooters, and other such items vital in promoting independence. With a physicians prescription, some equipment may be covered by Medicare or private-pay insurance with little or no cost to the patient. 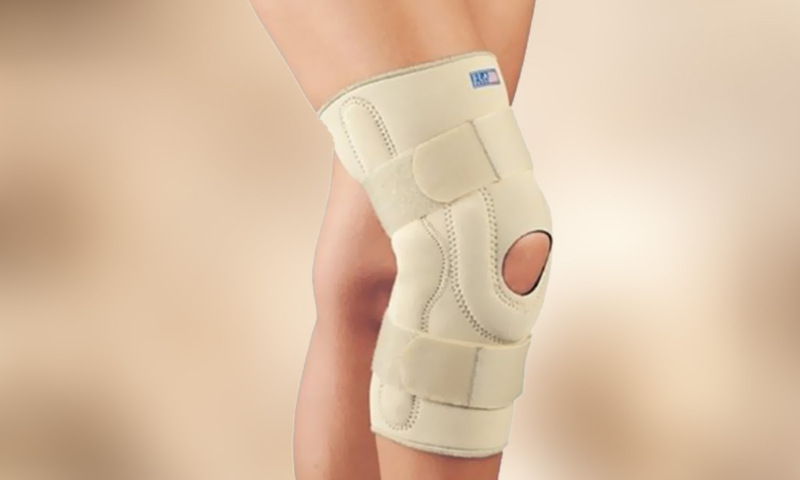 Corsets, molded back supports, spinal, knee, ankle and wrist braces are available. We stock a broad inventory of supports ranging from light-weight elastic to rigid supports. We carry top quality adult protective undergarments designed to meet a wide range of incontinence care needs. No longer do you have to brave the drug store to buy poor quality, overpriced protective undergarments. Our adult protective underwear and pads come from only the best brand names. 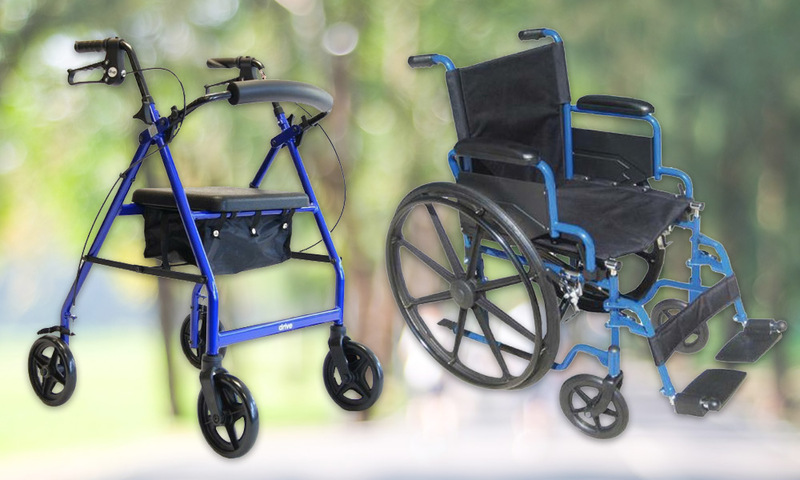 Bed liners, catheters, and accessory items are also available.